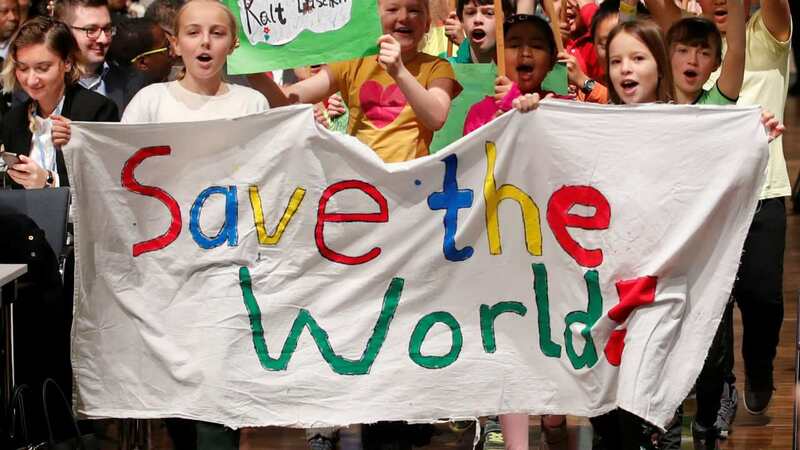 The IPCC report analyses our current situation, where we ought to be and plausible ways forward. 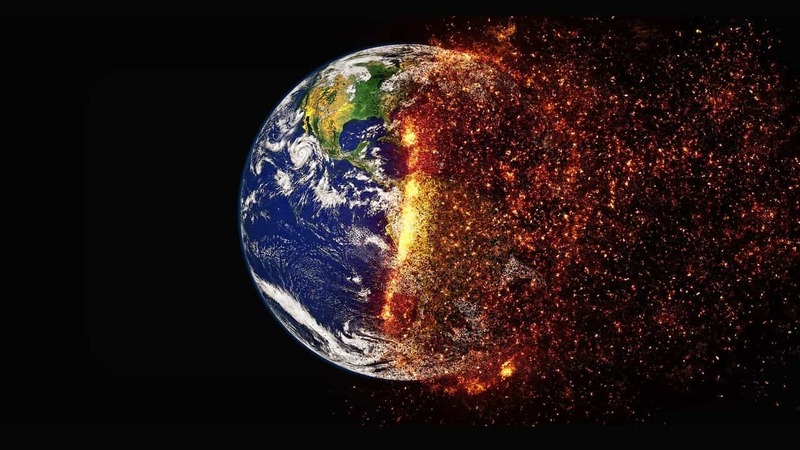 The report talks the impacts of global warming of 1.5 degrees Celsius above pre-industrial levels. 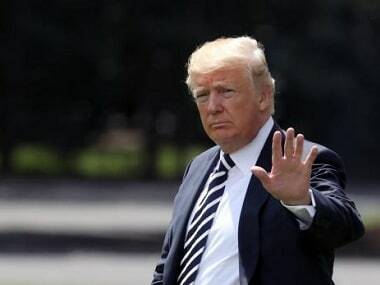 While announcing the United States' withdrawal from the Paris Agreement, president Donald Trump said India wanted 'billions and billions and billions' of dollars in foreign aid in order to stay in the accord. 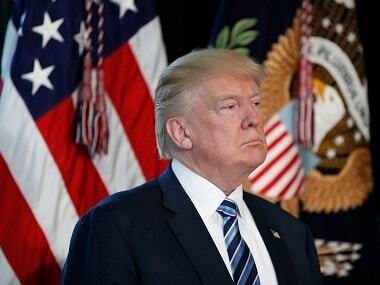 But that is an alternative fact. 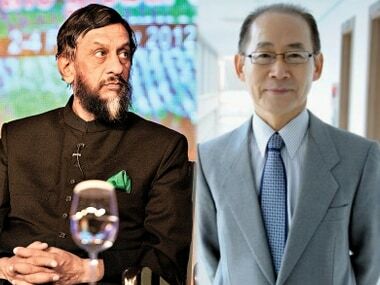 South Korean climate economist Hoesung Lee was elected Tuesday to head the UN's climate science panel, replacing Rajendra Pachauri of India, who quit in February over allegations of sexual harassment. 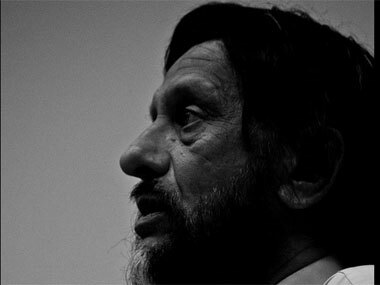 RK Pachauri stepped down as the chairman of the United Nation's Intergovernmental Panel on Climate Change (IPCC) on Tuesday following accusations of sexual harassment by a 29-year-old research associate working in his office. 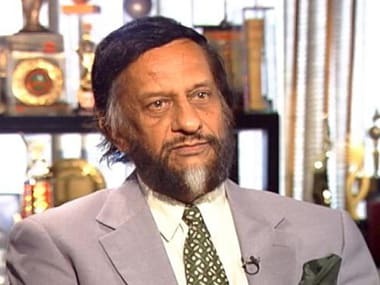 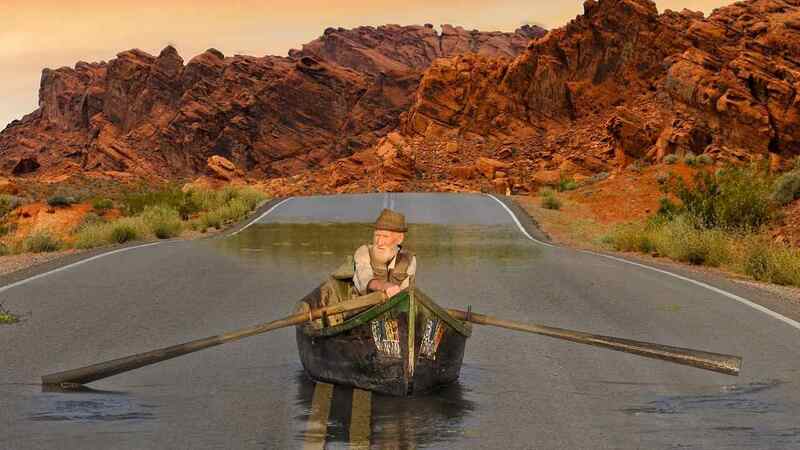 The Intergovernmental Panel on Climate Change (IPCC) on Sunday said its chairman RK Pachauri has expressed his inability to go to Nairobi next week for chairing its plenary session apparently in the wake of a complaint of sexual harassment against him.